ØMS repairs all types of construction machinery, rail equipment and personnel lifts. 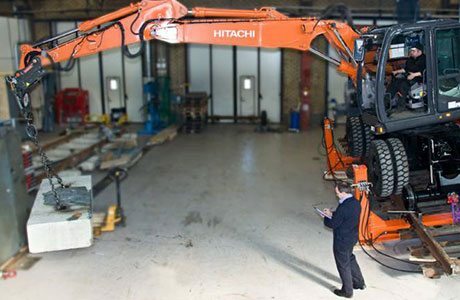 ØMS performs certification and annual inspection of all types earthmoving machinery, lifts and work platforms. 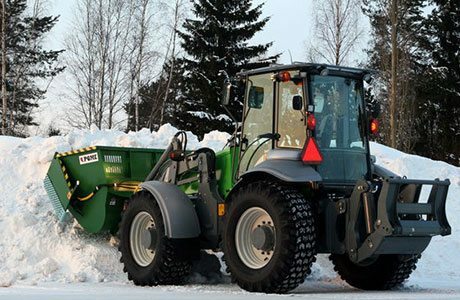 Østlandske Maskinservice AS acquire all types of filters, filter packs and filtration systems from Donaldson to all types of vehicles and machines. So do not hesitate to contact us for help with your filter challenges. ØMS specialises in railway related supplies and offers a wide range of machines, tools and products to track production and maintenance. 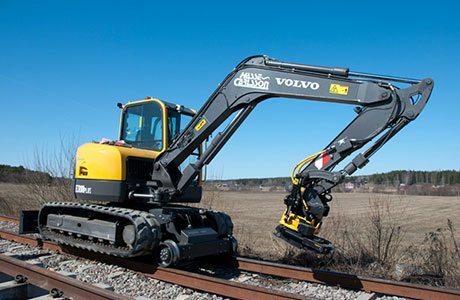 Specifically railway earthmoving machinery from Swedish Rosenqvist Rail AB. Lännen Wheel Loader Backhoes are strong, fast and versatile machines with excellent off-road properties for different challenging operations.